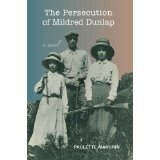 A few years ago I read Paulette Mahurin’s first novel The Persecution of Mildred Dunlap. I loved the book and looked forward to her next. His Name Was Ben was worth the wait. 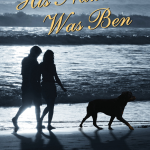 Paulette has offered a kindle version of His Name Is Ben for a lucky commenter. Hearing the words “it’s cancer,” threw Sara Phillips’ life into chaos, until an unexpected turn of events and a chance encounter with a stranger changed everything—his name was Ben. Based on real events, Ben and Sara discover that when all else fails, healing can come in the most unexpected ways. Chilling and heart wrenching, His Name Was Ben is a triumph over the devastating circumstances and fear experienced when faced with a terminal illness. In this narrative, the power of love conquers shadows and transforms the very nature and meaning of what it is to be fully alive. From the award winning, best-selling author of, The Persecution of Mildred Dunlap, comes a story filled with soul and passion that will leave the reader thinking about it for days after the last page is closed. Paulette lives with her husband Terry and three dogs, Max, Bella, and Lady Luck in Ventura County, California. She grew up in West Los Angeles and attended UCLA, where she received a Master’s Degree in Science. 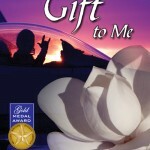 While in college, she won awards and was published for her short-story writing. One of these stories, Something Wonderful, was based on the couple presented in His Name Was Ben, which she expanded into this fictionalized novel in 2014. 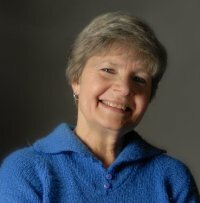 Her first novel, The Persecution of Mildred Dunlap, made it to Amazon bestseller lists and won awards, including best historical fiction of the year 2012 in Turning the Pages Magazine. 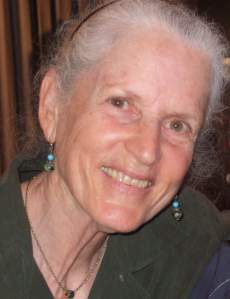 Semi-retired, she continues to work part-time as a Nurse Practitioner in Ventura County. When she’s not writing, she does pro-bono consultation work with women with cancer, works in the Westminister Free Clinic as a volunteer provider, volunteers as a mediator in the Ventura County Courthouse for small claims cases, and involves herself, along with her husband, in dog rescue. Profits from her books go to help rescue dogs. Thank you, Doreen, for having me over to your great site, for reading and reviewing my book. I’m grateful for your help. West Los Angeles, near UCLA. 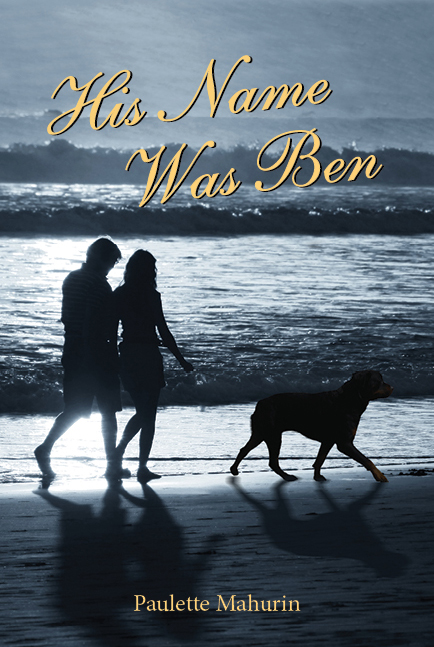 A lot of the scenes in my book, His Name Was Ben, take place in areas where I grew up in West, Los Angeles. Did you grow up in a reading or a writing home? No, my parents both worked and I took to writing on my own. It just happened at a young age, that I started writing in a gifted diary and found a great enjoyment for writing. That love has never left me. The main characters in, His name was Ben are both cancer patients. 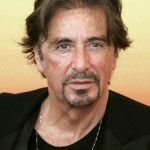 Are they based on real life people or more of an accumulation of people you may have known or come across in your work? The real Ben and Sara were a couple who I met and worked with while in college. Some of the story line about their pasts has been altered/fictionalized to protect their anonymity. They inspired me to write a short story about them while in college which won a national award and was published. After my first novel, The Persecution of Mildred Dunlap, I expanded Ben & Sara’s story into a full length novel. What publishing route did you choose and why? 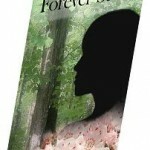 With this book, I self-published through createspace. 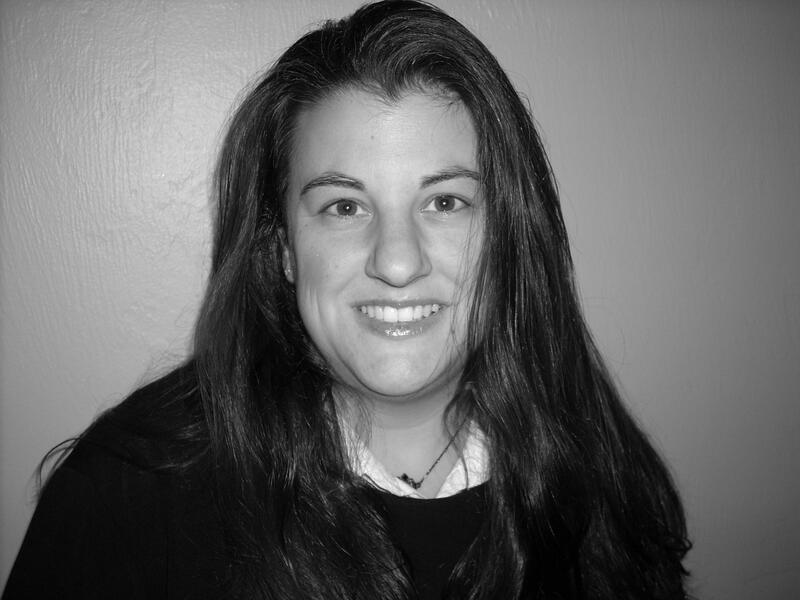 I worked with the editor from my first book, who had many years professional experience working at Simon & Schuster. I also worked with an excellent design person and a handful of experienced authors/readers. When promoting my first book, I connected with a lot of self-published indie authors. Many have well written compelling stories, some were best sellers. This motivated me to attempt doing my second book this way and with my profits going to help rescue dogs it worked out to be more beneficial. I’m writing a story that centers on the unjust imprisonment of Captain Alfred Dreyfus to Devil’s Island in 1895 and Emile Zola’s attempt to publish a letter in the Paris press to free him. It is known as one of France’s largest anti-Semitism scandal. I just finished reading the transcripts from the libel trial that Zola went through as a result of his heroic challenge. 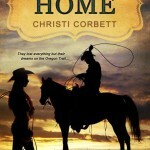 It’s a fascinating true story but I’m writing it from a historical fiction perspective. I’m up to chapter twenty on the first draft. You volunteer as a court moderator- my imagination wants to believe you are taking notes and we may read about them one day. I’m seeing a lot of very interesting things and mediating some even more fascinating things being in the courtroom setting. Unfortunately, I can’t keep the notes or talk about anything that goes on in the mediation as it’s all confidential. That’s the beauty of mediation, you get to have your say and come to your own mutual agreement of how you want your court case to be ruled and with that signed agreement as a defendant nothing goes on your record against you, credit report, etc. The benefit for the plaintiff is you don’t have to have the burden to prove your case to the Judge. “Tempesta’s Dream” by Vincent B. LoCoco is a wonderful love story that centers around operas and the love of opera. I was hooked on it right away, had trouble putting it down, and didn’t want it to end; it was that good. My apprehension of reading a cancer related story dissolved quickly as I fell in love with the characters Paulette crafted with such depth. I want to call the book a bittersweet love story, a love that developed between two people that happened to have cancer, after they met by chance in an oncologist’s waiting room. This is more a story about life and living than it is about illness and dying. It is a life story. This story left me surprisingly uplifted and reminded me that love will find us when and where we least expect it and that there are absolutely no coincidences in this world. I recommend this book to anyone that enjoys a good love or life story. 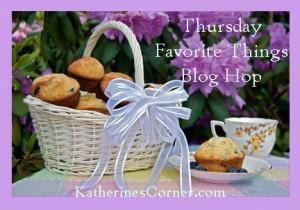 First, I’d like to give a big thank you to Doreen for allowing me to host her blog! 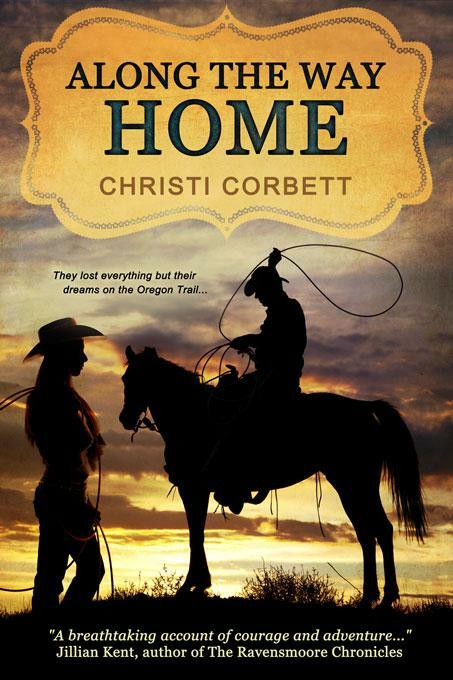 I truly appreciate her sharing her readers with me as I celebrate the release of my debut novel, Along the Way Home. 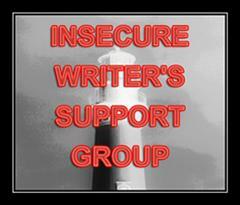 Its time for my monthly session with the Insecure Writers Support Group. My writing schedule has been completely off since last summer. I have been trying desperately to get back to some sort of regular schedule. Adventure, mystery, and wild creatures all play a part in Gloria Repp’s many books for children. She grew up in the Hawaiian Islands and the Pacific Northwest, and it was there she learned a love for wilderness that pervades her stories. Over the years, experiences gained from raising three children, teaching school, and editing have made useful contributions to her work. Silver Linings Playbook and the start of the month of Love and Romance! Welcome Laura Kaye..